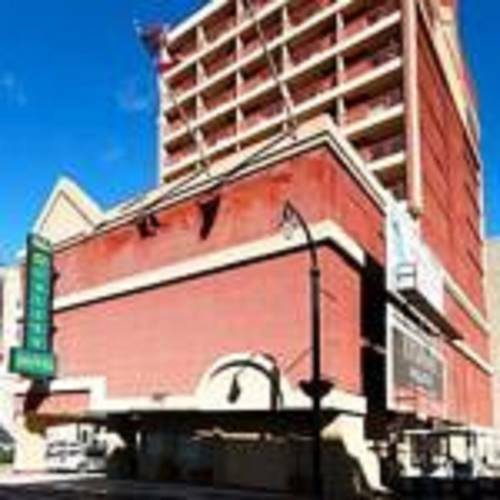 Start your day with a tremendous breakfast; you can eat all kinds of tremendous food at the breakfast buffet. 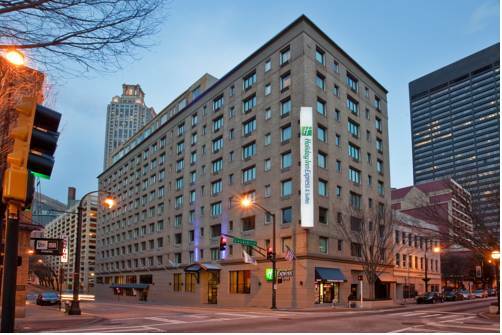 Holiday Inn Express Hotel & Suites is a 3 star hotel. 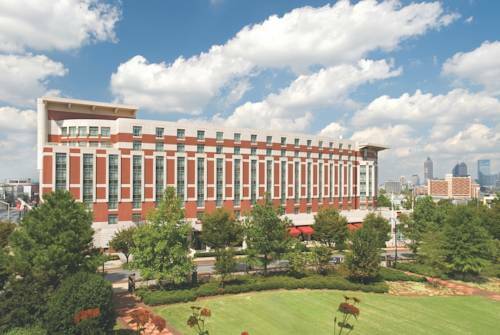 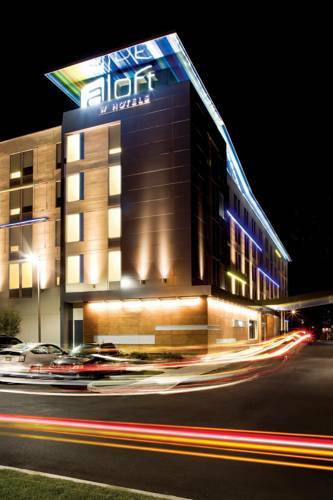 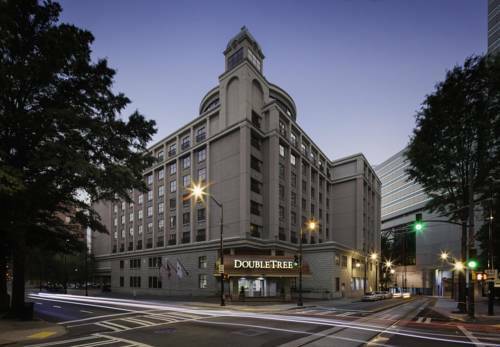 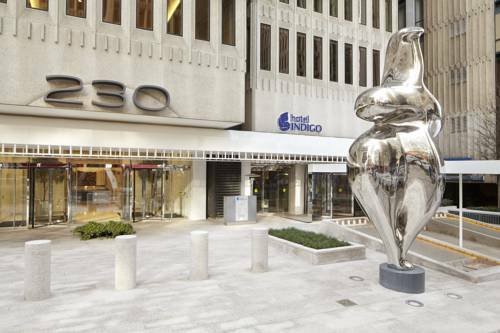 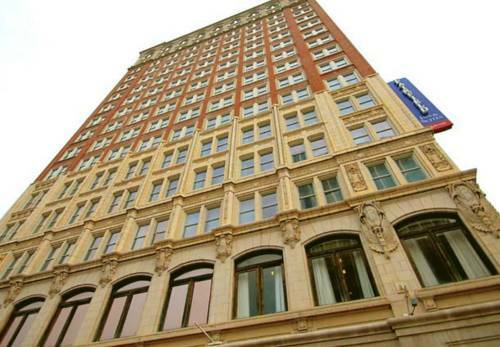 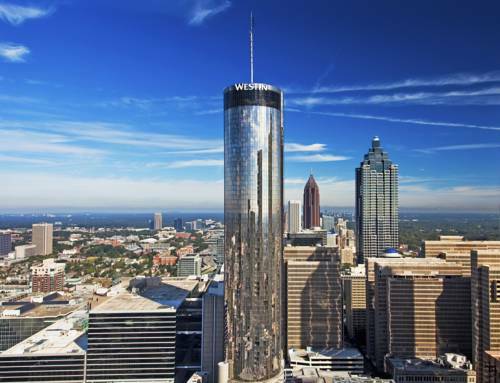 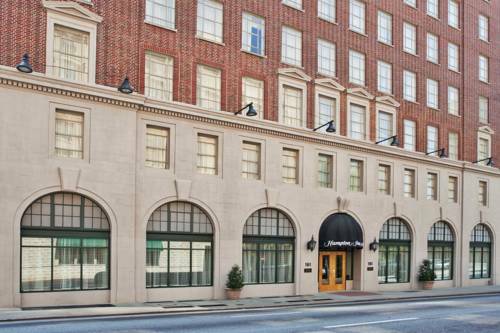 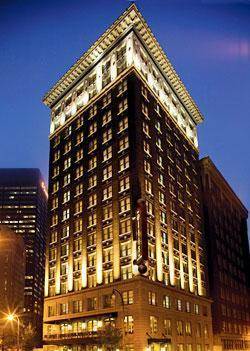 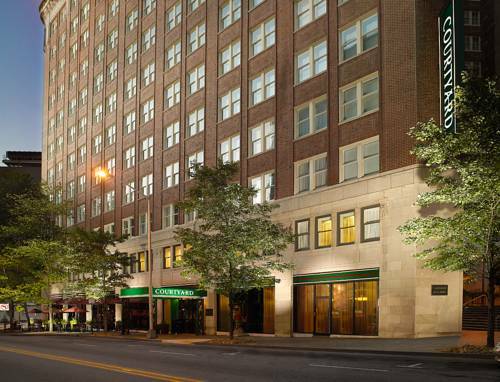 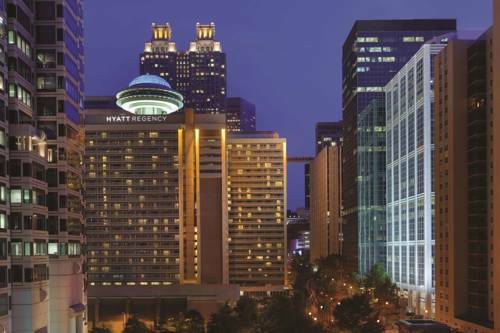 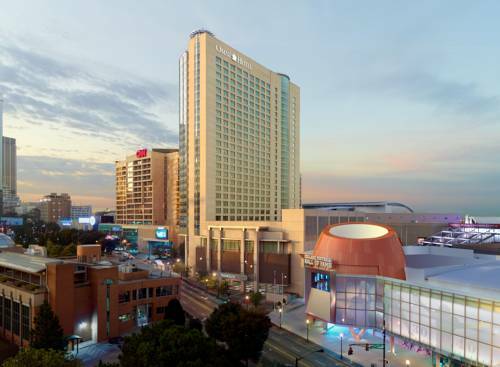 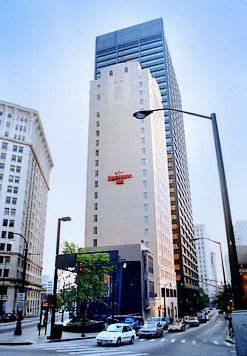 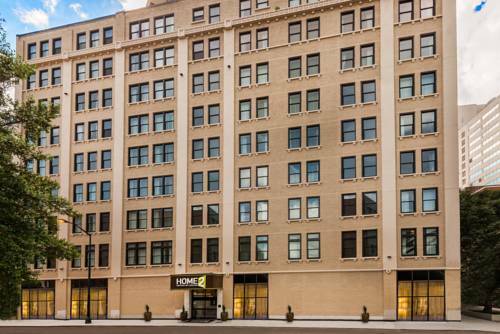 These are some other hotels near Holiday Inn Express & Suites ATLANTA DOWNTOWN, Atlanta.